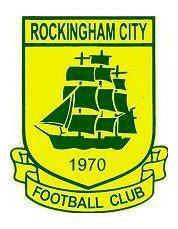 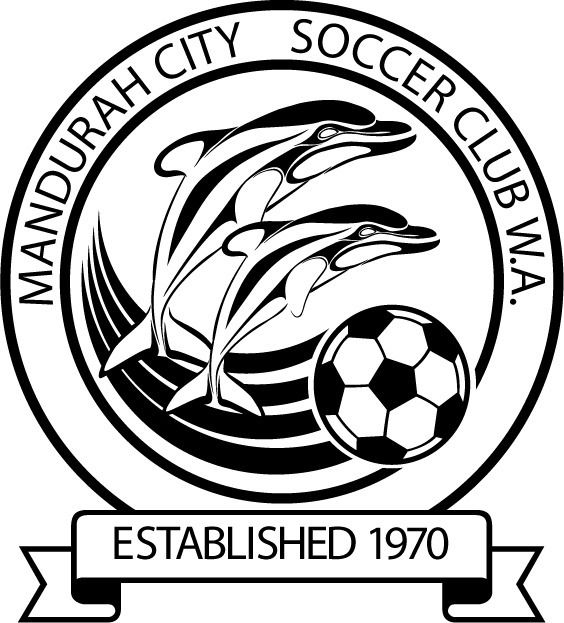 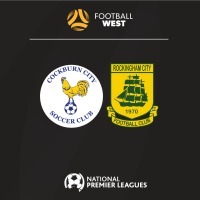 Rockingham City's good form continued after they travelled to Dalmatinac Park and came home with all three points. 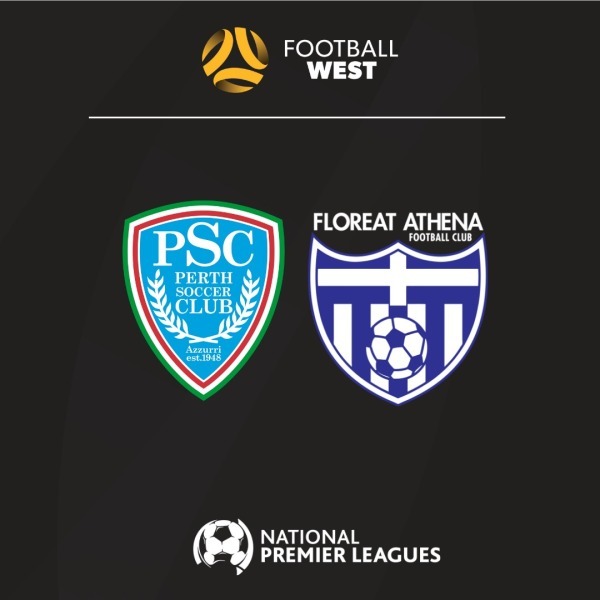 After an exhausting encounter at Dorrien Gardens, a 95th minute goal from Gustavo Catarcione sealed a come from behind victory for Perth SC over Floreat Athena. 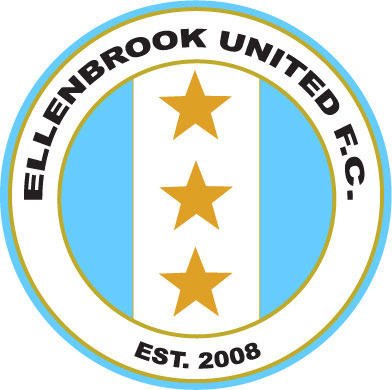 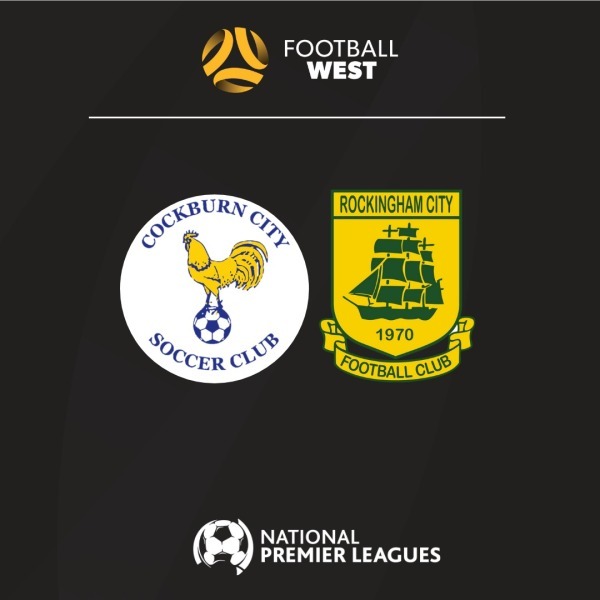 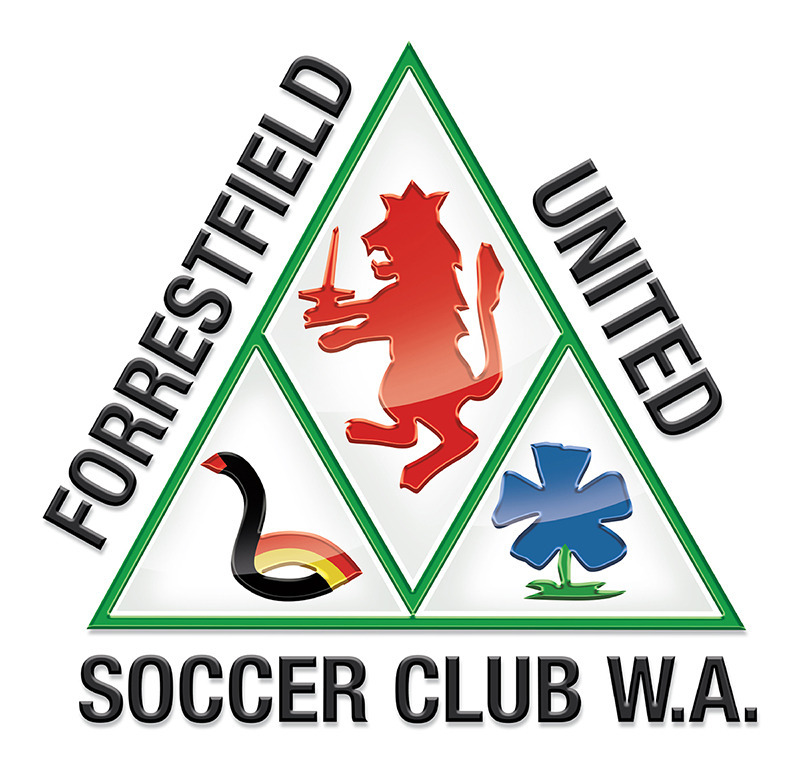 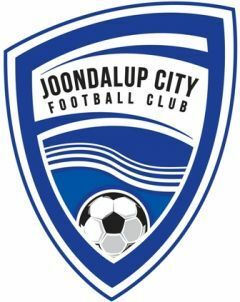 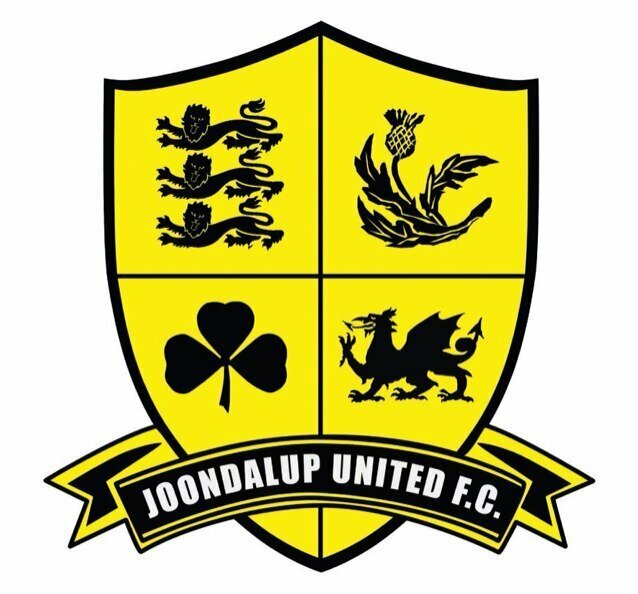 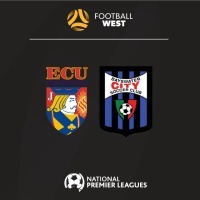 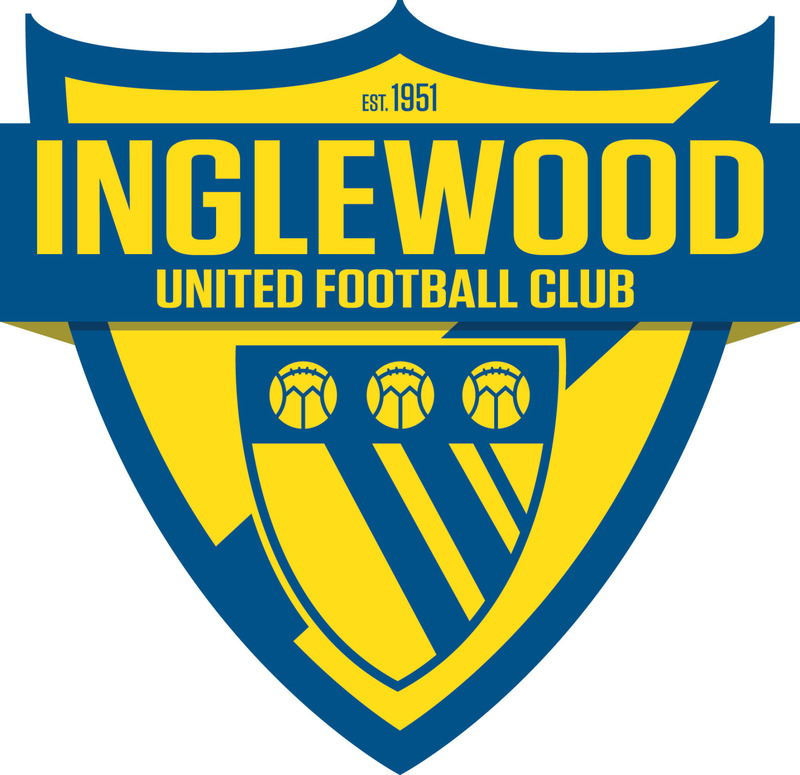 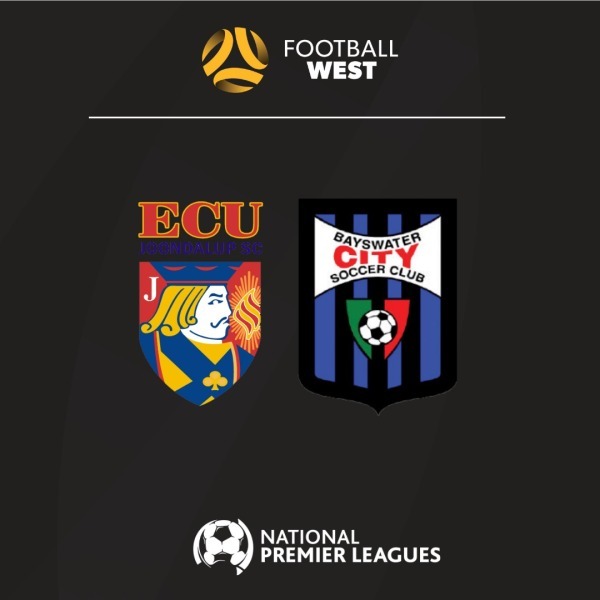 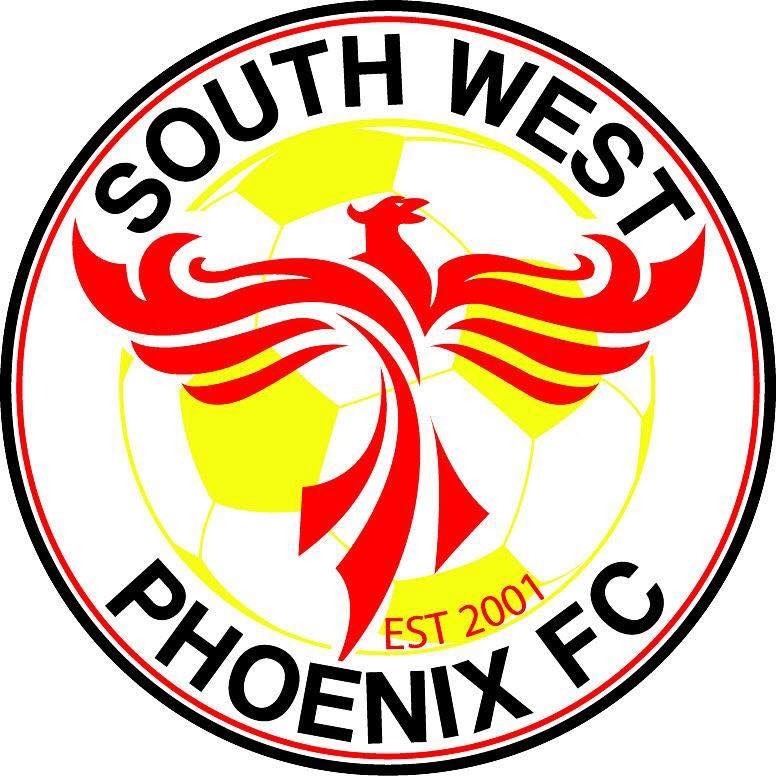 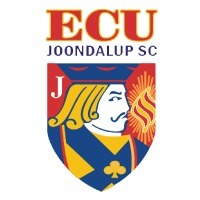 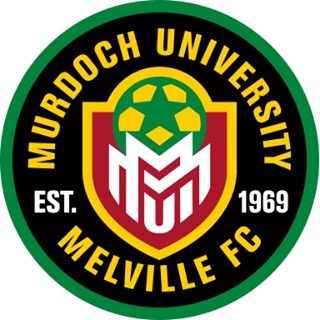 ECU Joondalup and Bayswater City have fought out a scoreless draw in week five of the NPL WA at the ECU Football Stadium. 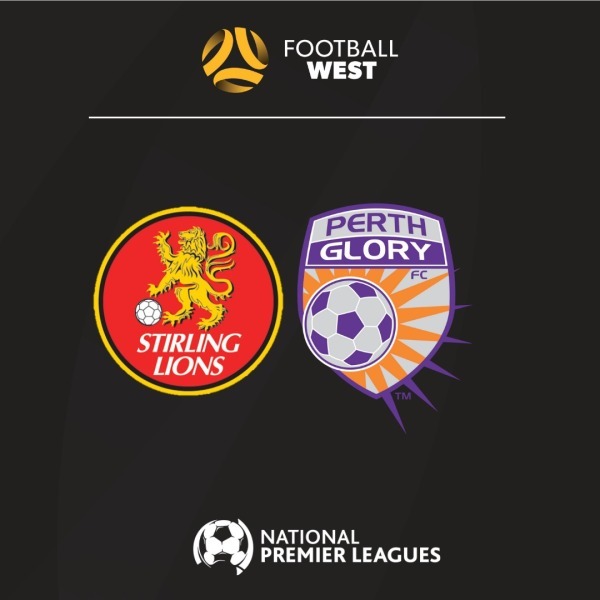 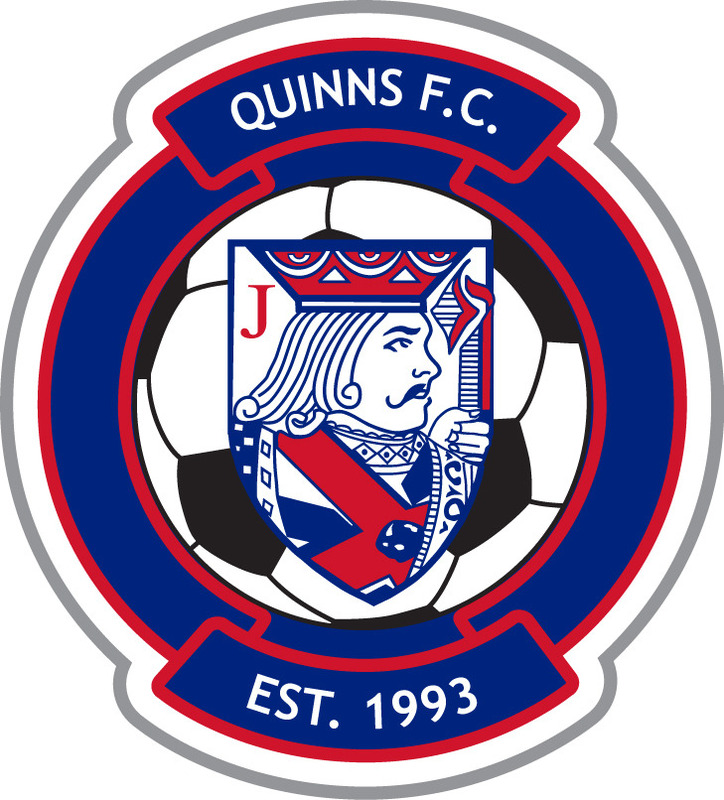 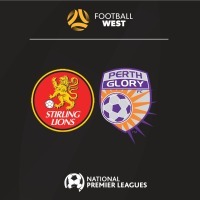 Perth Glory continued their impressive start to the 2019 NPLWA season with a solid 2-0 win over Stirling Lions on Saturday at Macedonia Park.